Paperback, 5.75 x 8.25 in. / 192 pgs / 200 color. 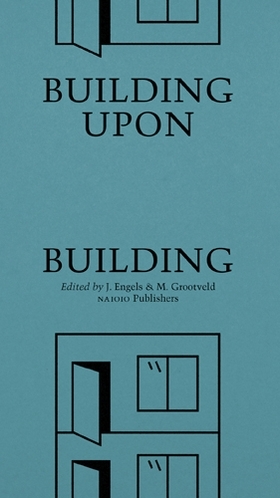 Edited by Jantje Engels, Marius Grootveld. 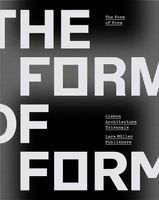 Text by Christophe Van Gerrewey, Arjan Hebly, et al. 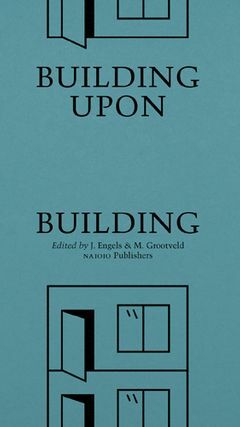 In Building Upon Building, 45 contemporary European architects, including Stephen Bates, Happel Cornelisse Verhoeven, Monadnock, Dierendonckblancke and Humblé Martens, present their designs for a fictional expansion on an existing building, taking into account the design principles of the original structure. FORMAT: Pbk, 5.75 x 8.25 in. / 192 pgs / 200 color.